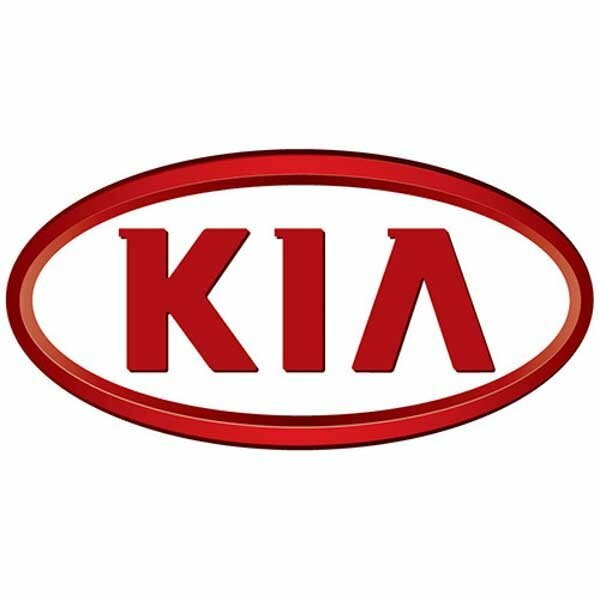 The Kia Sportage is a compact crossover SUV (a Sports Utility Vehicle built on a car platform), which entered its third generation in 2010, having been launched in 1993. Improving driving performance on a continual basis, the Sportage handles and drives as well as any vehicle in its class. Typical of a Kia, the Sportage is top-of-the-range when it comes to safety.